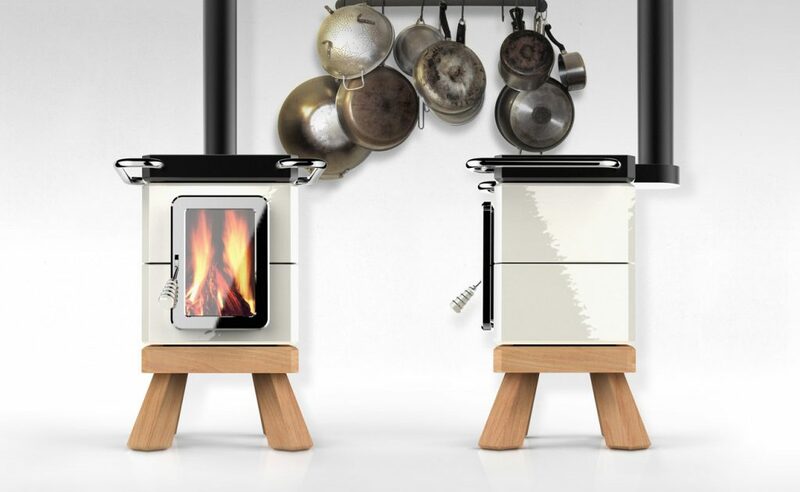 Stack is the line of stoves born from the cooperation between La Castellamonte and Adriano Design. 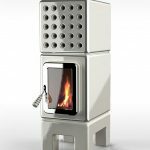 An innovative line of stoves, able to combine the technological aspects of combustion optimization, from time achieved by La Castellamonte. Research and development started in the 1990’s on all their products – with a design specifically conceived by Adriano Design and based on modular components. 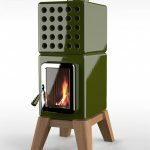 Stack reinterprets the ancient tradition of ceramic stoves through a contemporary form, in accordance with new housing needs. Its modular structure allows an easy adaptation to every energy need in every living space. 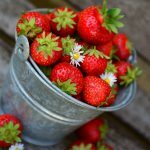 The three versions are characterized by technical features. 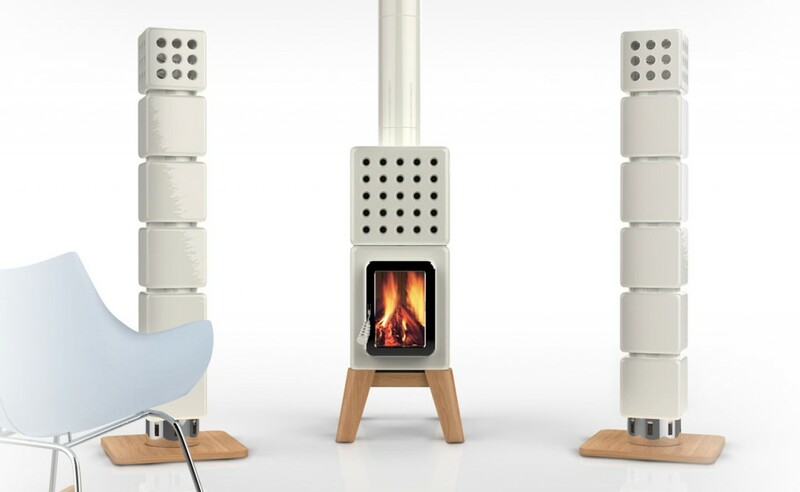 Cubi Stack is available in 2 models, depending on the chosen base:wood or slim. Each model is 128cm high. The base measurements vary according to the model. 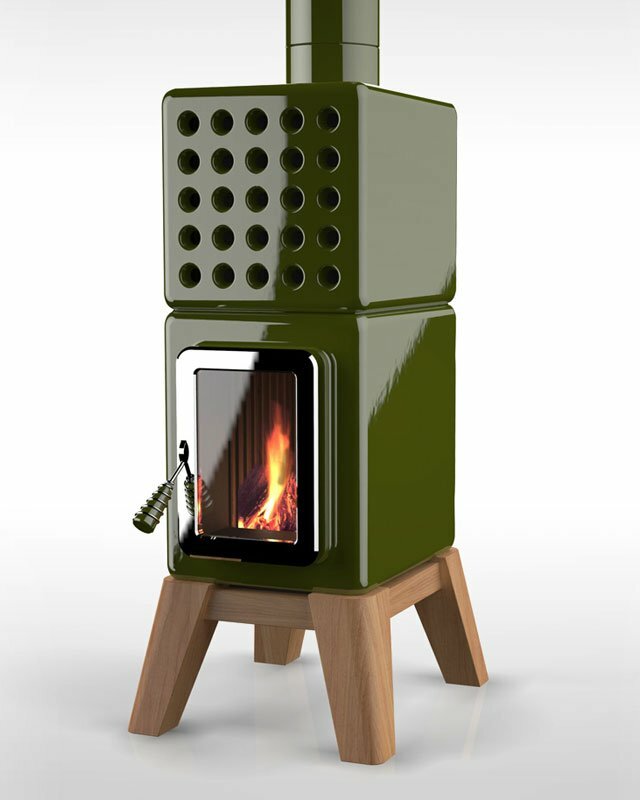 It heats up to 260 m3 with a nominal heat output of 7,5 kW. highly customizable and easy to assemble. 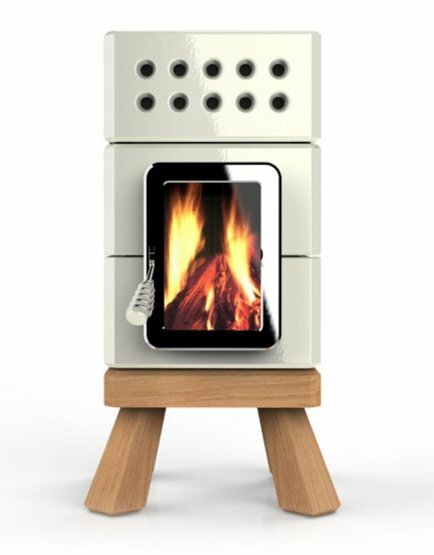 In this way, a set of components can be combined to create stove-radiators systems, different in shapes, colors, architecture and power, allowing the user a high level of customization of the product, according to his needs. 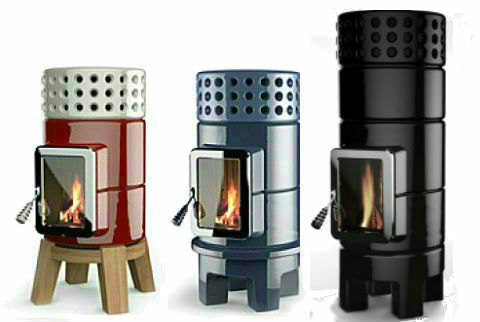 Mini Stack keeps the wooden base, legacy of the ancient stoves tradition of Castellamonte that characterises the entire Stack line. 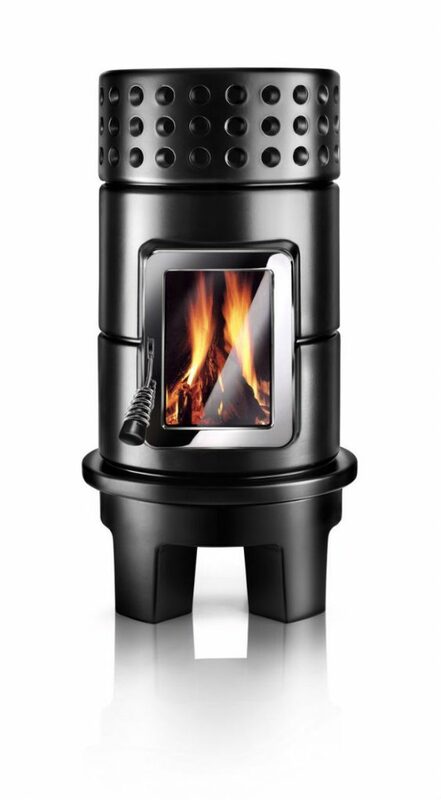 Its measurements are: cm 58 x 56 x 107h , as indicated on our technical information page and in the Stack Stoves catalogue. 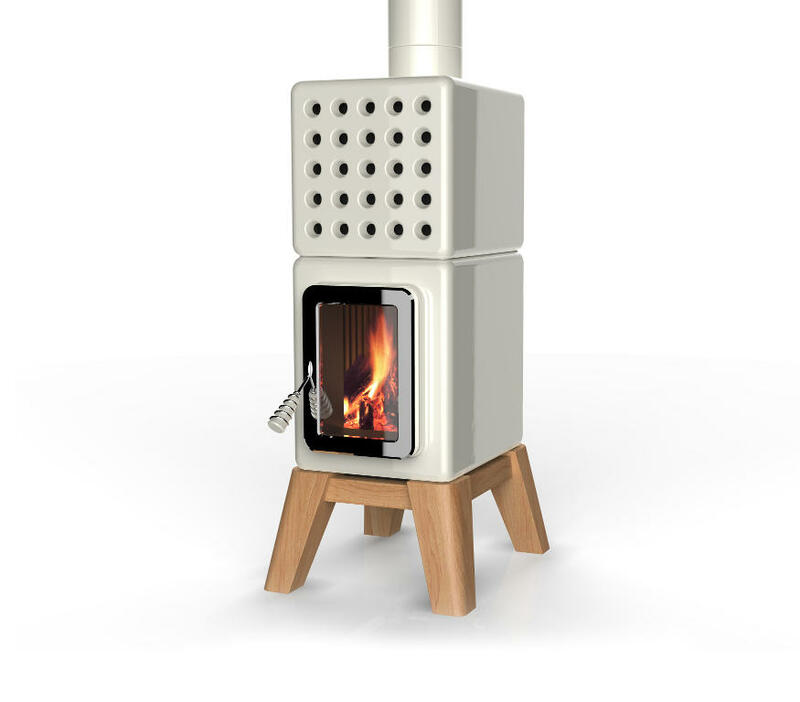 It heats up to 200 m3 with a nominal heat output of 6 kW. 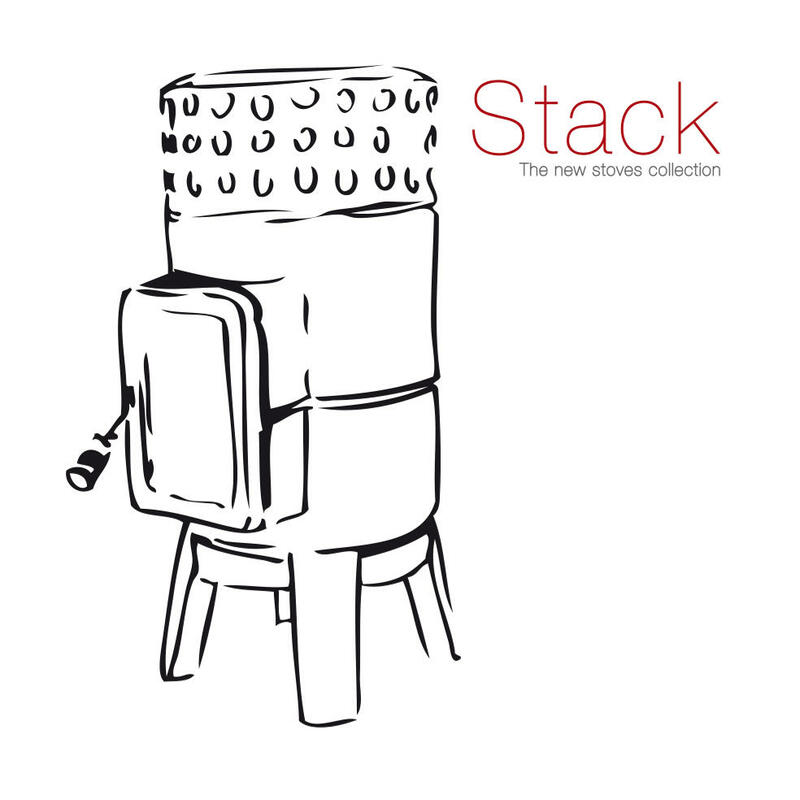 Cookin Stack reinterprets the ancient tradition of Castellamonte ceramic stoves, being a contemporary stove attentive to new housing needs of low environmental impact, to rediscover the pleasure of “wood” cooking, according to times and methods of the oldest culinary culture. 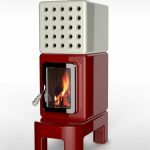 It keeps the wooden base, legacy of the ancient stoves tradition of Castellamonte that characterises the entire Stack line. 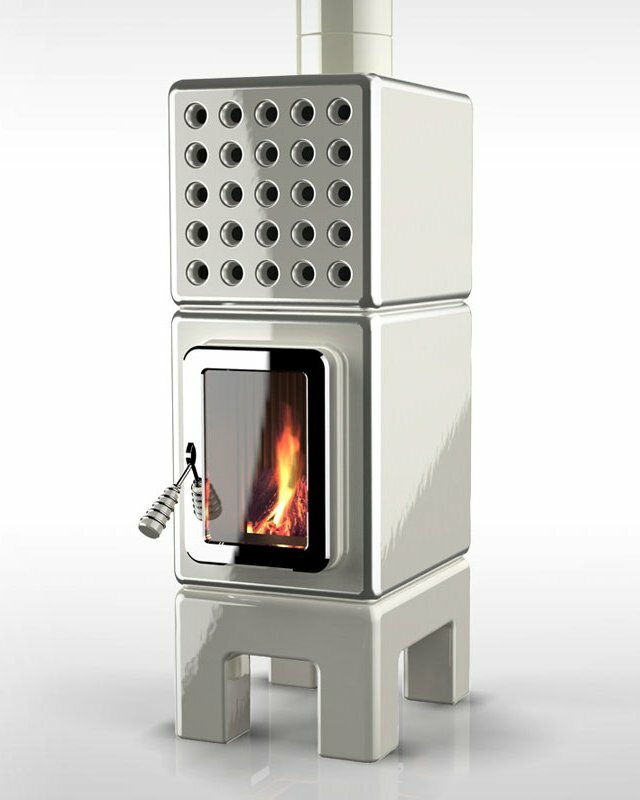 Its measurements are: cm 65 x 56 x 90h , as in the Stack Stoves catalogue. 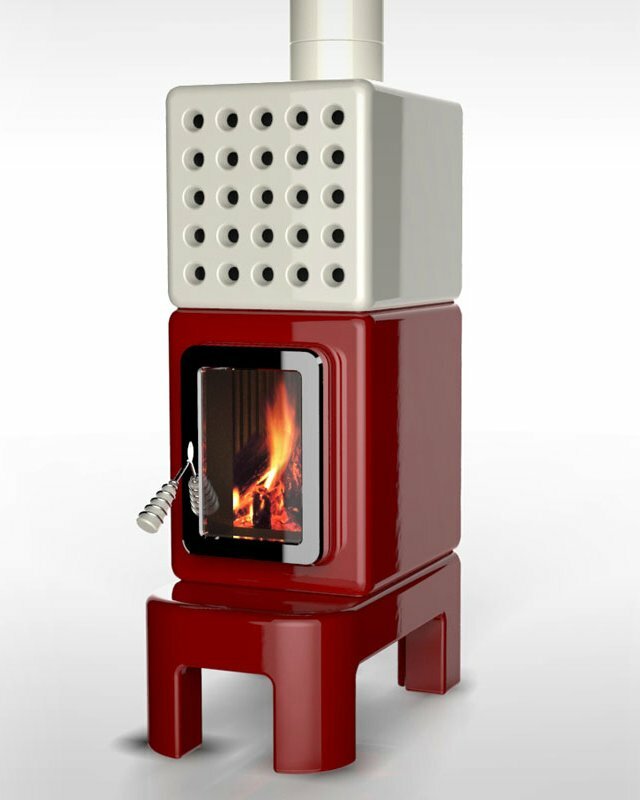 It heats up to 180 m3 with a nominal heat output of 4,5 kW.